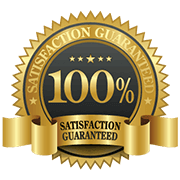 Bill Placer Chimney Sweep has been in the business for several years now and understands the ins and outs of any type of chimney. 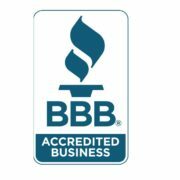 We have earned the reputation of providing the best chimney repair in Odessa, TX because our main priority is to ensure safety. A damaged chimney can lead to dangerous fires and accidents. Give the chimney repair specialists today to get your chimney back in top shape right before the holidays. 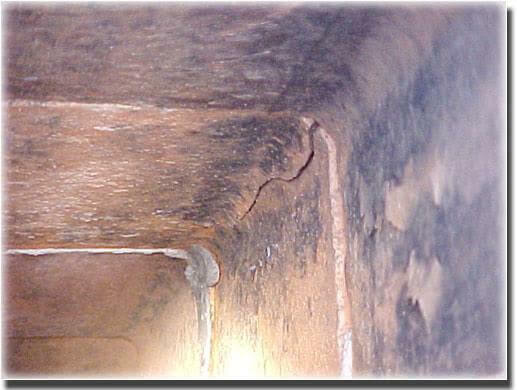 What Chimney Masonry Repairs Do You Offer? Before & after of a cemented crown. Before we can see deterioration & cracks. After image shows the cement crown repairs and replaces. Don’t put it off any longer! Let Bill Placer Chimney Sweep do the dirty work for you. A chimney repair in Odessa, TX is crucial for your family’s safety. Give your family the peace of mind knowing your chimney is safe. It is easy as a calling the number down below or making an appointment online to have one of our experts come to take a look. DON’T HESITATE, CALL THE BEST!